To help you get the whole set of goodies from CielJJ, we divided into 4 sets for you to choose. 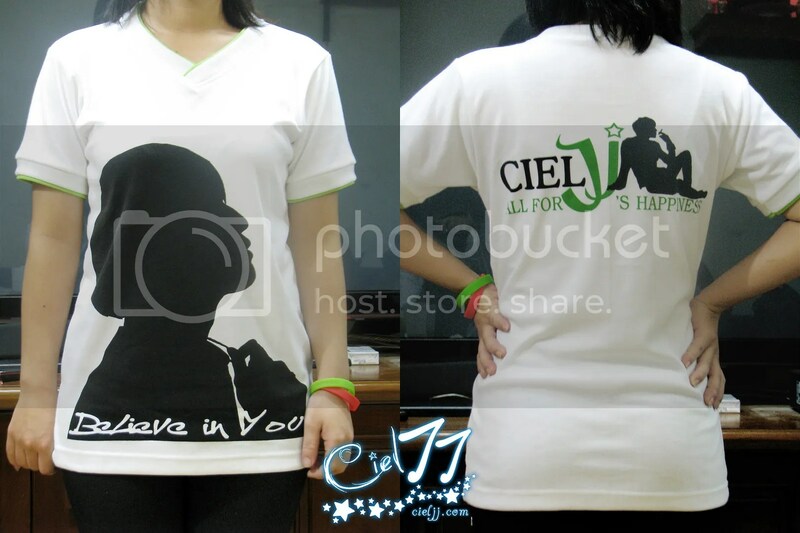 SET A (Full set) included 1 CielJJ’s T-shirt, 1 Lightstick, 1 USB keychain, 1 wristband CielJJ. 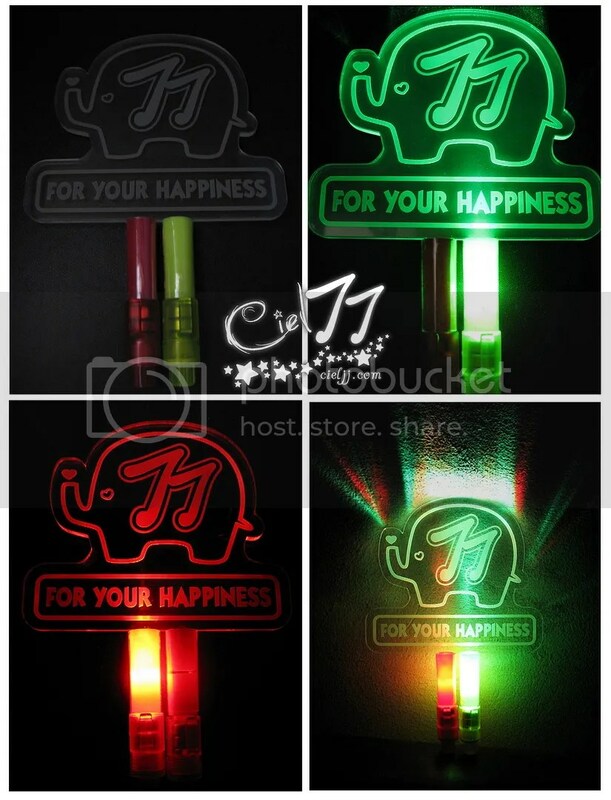 SET B included 1 Lightstick, 1 USB keychain, 1 wristband CielJJ. 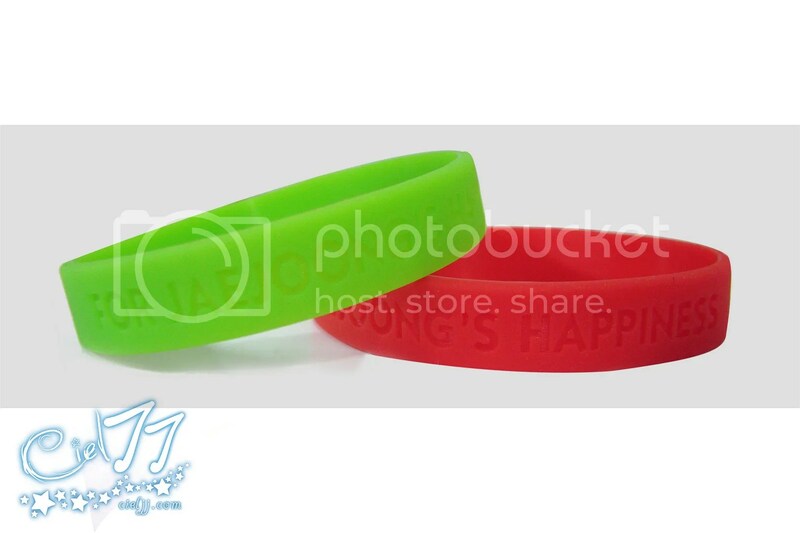 SET C included 1 CielJJ’s T-shirt, 1 Lightstick, 1 wristband CielJJ. 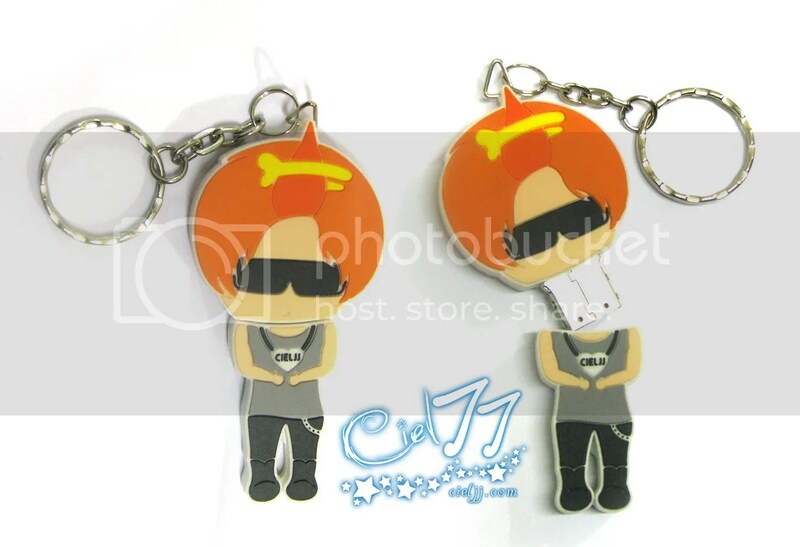 SET D included 1 CielJJ’s T-shirt, 1 USB keychain, 1 wristband CielJJ. – Since the shipping costs vary in different countries, please contact us to know the cost. – For the time being, CielJJ has partnership in Singapore, Chile and Peru, if you’re living in these countries, please contact these friends to order CielJJ’s goods in a most convenient way. CielJJ will inform you if we have more partners, we will try our best to make the purchasing of goods the most convenient for you. Thanks for your understanding! – Use 3 batteries GA for each bulb. – To be put in a box. – Color: you can choose either RED or GREEN.